Starbucks’ response to the arrest of two black men in a Philadelphia store for not buying coffee has been swift and, by all appearances, meaningful. The release of a video ahead of their nation-wide closure of all stores today explains the what and the why of this significant corporate event, and it shows just how seriously Starbucks has taken the criticism and outrage. Starbucks’ message to their employees is clear: what happened was wrong and bias training is important enough to sacrifice one afternoon’s revenue for the future of the brand. 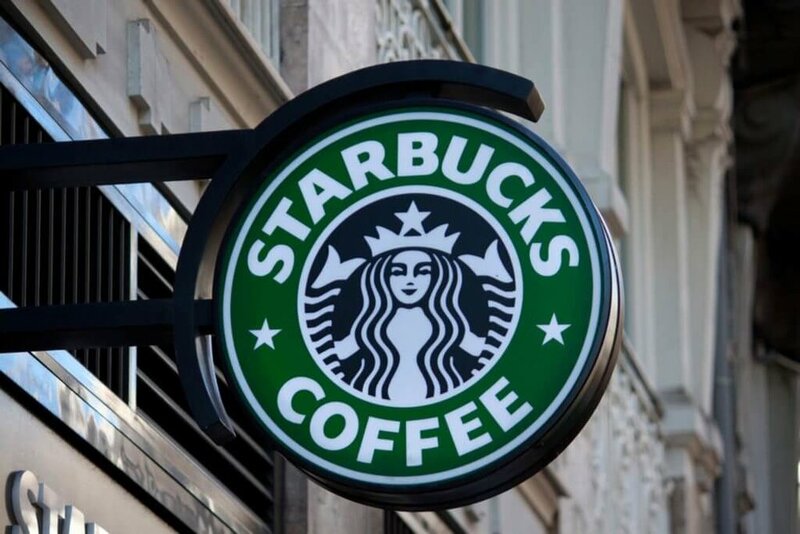 For those of us in the Customer Experience (CX) space, the video suggests Starbucks will use some best practices for building a corporate culture to ensure employees always represent the brand to the customer. Starbucks will hold trainings in every store, led by local leaders. If you are a barista, you will sit side-by-side with your managers. Everyone will get the same message because in the CX world everyone represents the brand. Why are the meetings in the stores and not live-streamed in some larger, centrally located venue? Because the store, and the partners who work in those stores, is where the Starbucks brand lives and breathes. It doesn’t live in the headquarters building in Seattle, the one with the Siren atop it. It lives in every single neighborhood Starbucks. I did some consulting at Starbucks in 2004 and it was a diverse and inclusive workplace. The idea that Starbucks was a “third place” for people, in addition to home (first place) and work (second place), was well known. It was the essence of what Starbucks was in the early 00s. It appears that concept has been lost, and, for some employees, it became a place where you can come—if you are like “us.” That’s not very welcoming and certainly not in keeping with their brand values. The arrest happened at a time in the U.S., when black and white Americans have the means and mindset to call out and explicitly show just how systemic racism and personal bias puts black people in harm’s way for simply existing in space. The video of the two entrepreneurs being arrested for hanging out in a Starbucks’—for merely inhabiting that famous Third Place—is the epitome of bias … and a brand being horribly managed by frontline workers. With the eyes of the entire world watching, you can be assured that Starbucks will be tracking the effectiveness of this training. As someone who’s trained thousands of employees over the years on how to live and breathe their company’s brand, I can say this for sure: The effectiveness of bias training is largely predicated on the actions of leaders. You can train people, but if their leader exhibits bias or tolerates bias, employees will feel comfortable doing the same. Starbucks’ journey begins today. Their efforts to make the Third Place a welcoming, safe space for everyone will reside in continuing those efforts every single day going forward. Starbucks’ ability to recover from the real damage to their brand depends on getting this right. Because in the end, the people on the frontline of an organization are the brand, and they need to walk the talk of the brand every single day, in every single interaction. As EthnoPraxis' Chief Customer Experience Strategist, Joan believes your most important brand representatives are the people who interact with your customer—in person, on the phone, electronically, or behind the scenes—it is in those interactions that the customer experience lives.